Professional wrestler; musician; She is famous from WWE Diva, Lead singer for the band The Luchagors. Actress; She is famous from Buffy the Vampire Slayer, Cruel Intentions, I Know What You Did Last Summer, and Scooby-Doo. Scottish actor; He is famous from Trainspotting, The Full Monty. American actor; He is famous from One Tree Hill. 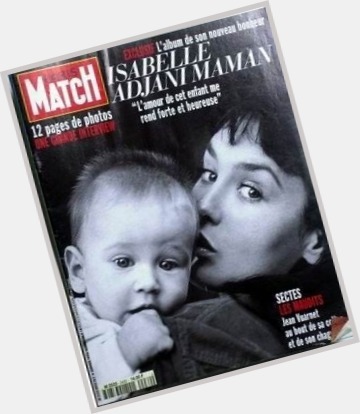 Rapper, actress; She is famous from mid 1990s rap career. Actor; He is famous from 'The Pianist'. American actor, producer and director; He is famous from Sixteen Candles. American actress; She is famous from Little Miss Sunshine. Played Sarina Douglas on the Sci-Fi show Star Trek: Deep Space Nine with Avery Brooks. American, Actor; He is famous from It`s Always Sunny in Philadelphia. Danish, Model; She is famous from Top 50 Models (Ranked # 46). 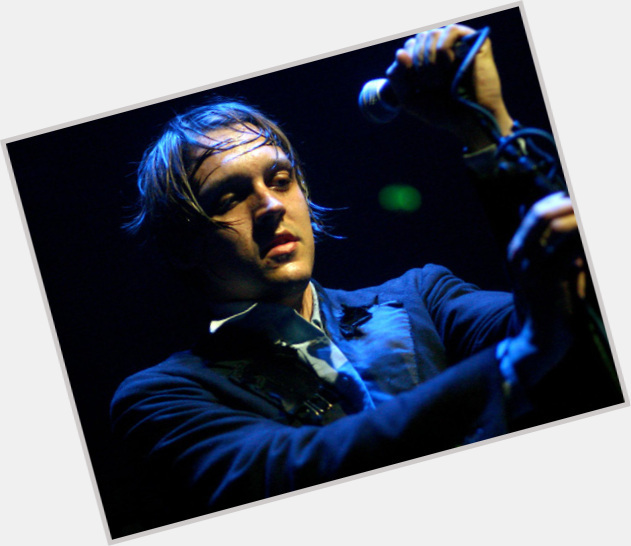 Lead singer of Canadian band Arcade Fire. Kosovar singer; She is famous from Gramafon Entertaiment. Brazilian martial artist; He is famous from UFC. Actor, comedian, voice actor; He is famous from Robert on Everybody Loves Raymond. 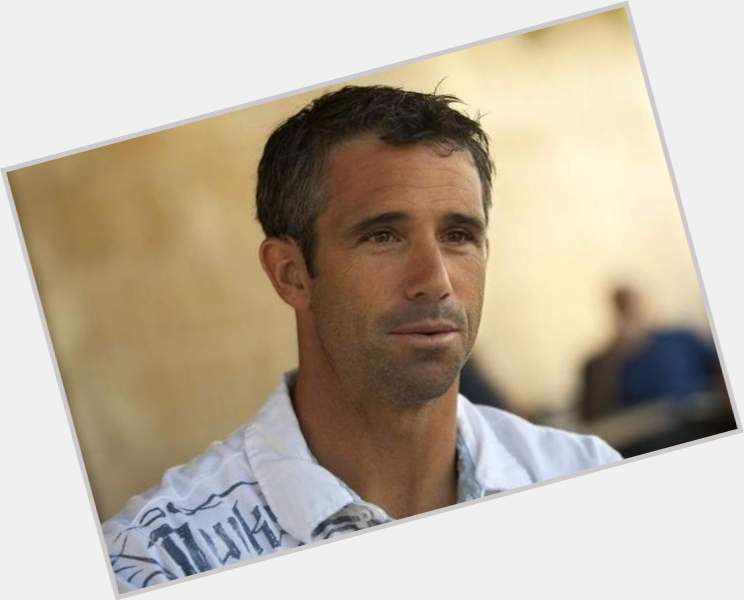 Professional cricket batsman and part-time bowler who began playing domestic cricket for Cape Cobras in 2003. 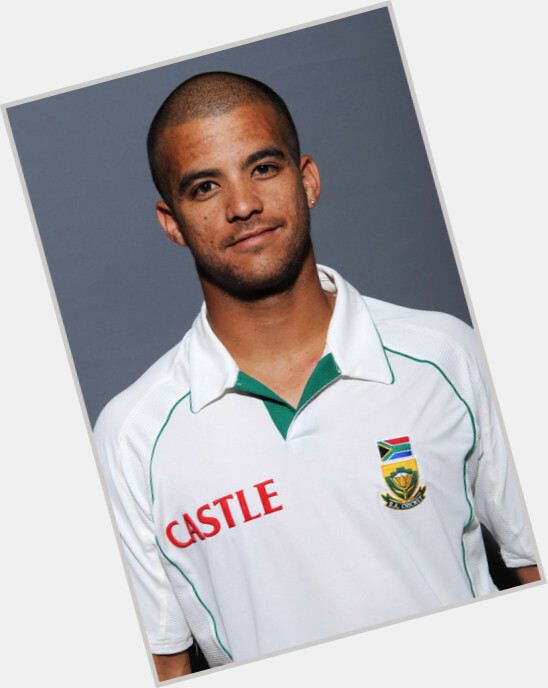 He represented his native South Africa at the 2011 Cricket World Cup. 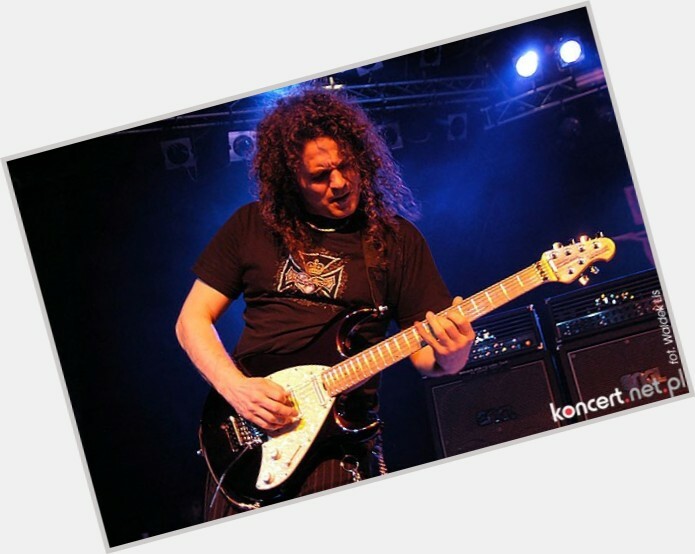 Guitarist for the hard rock band UFO who was the lead guitarist on Vicious Rumors' first album, Soldiers of the Night. 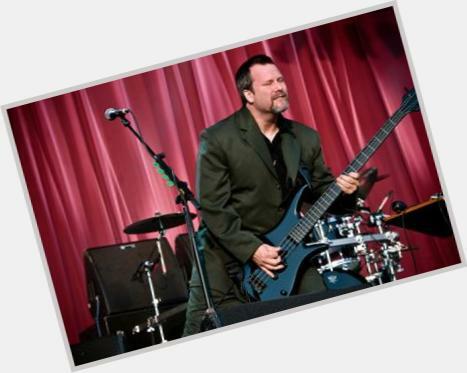 American, Musician; He is famous from Faith No More bassist. American professional baseball player, outfielder; He is famous from Atlanta Braves outfielder. 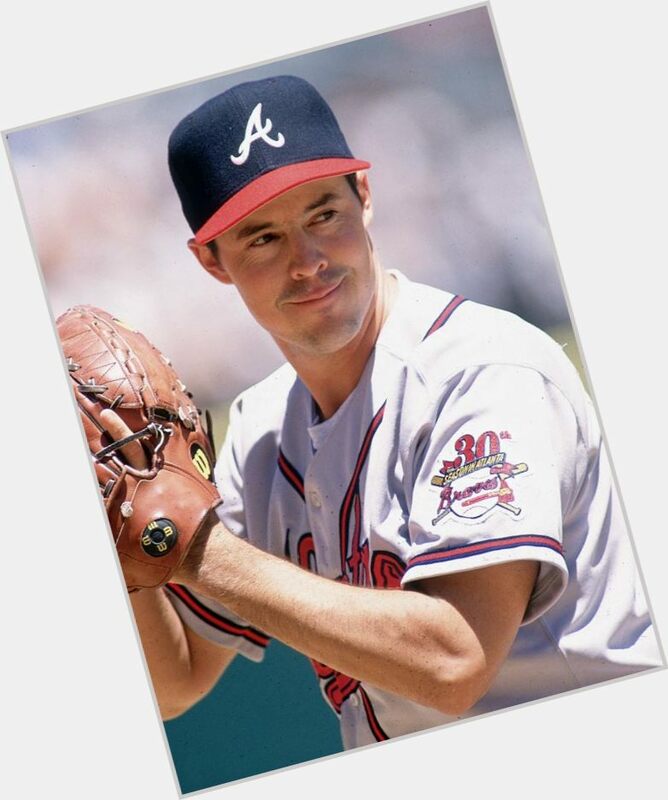 All-Star left-handed starting pitcher best known for his time with the Atlanta Braves in the early 1990s. 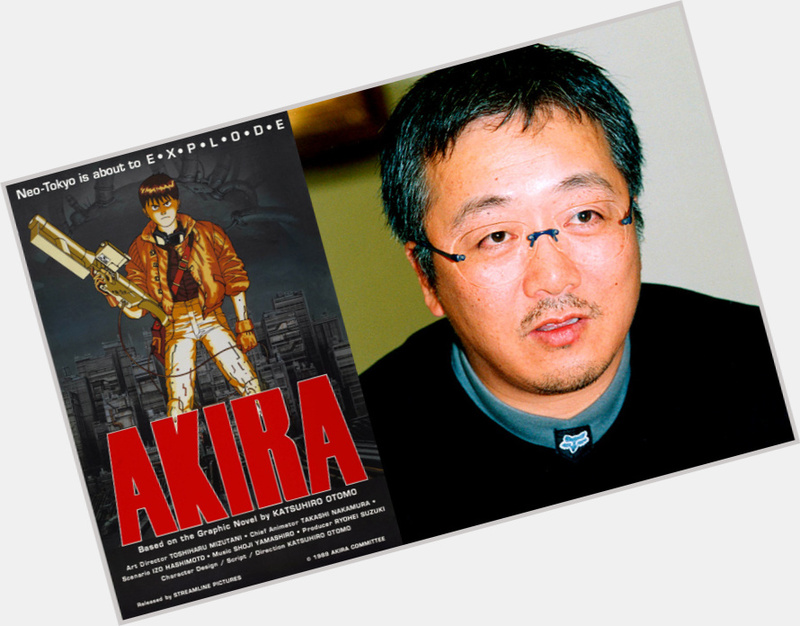 Creator of the manga Akira and its animated film adaptation, as well as director of live action films such as Mushishi. Pro cornerback known for his great man-coverage and run support. He made his NFL debut in 2010 for the Cleveland Browns. 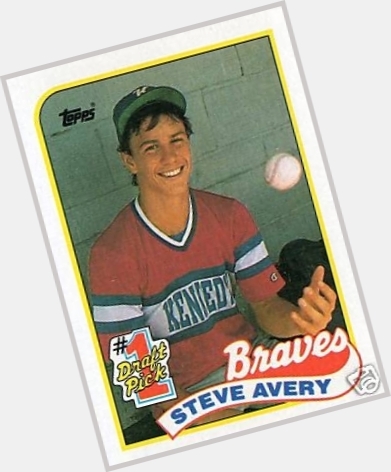 Former MLB catcher who was named to one All-Star game during his career, in 1999 while playing for the Detroit Tigers; became head coach of the Tigers in 2014.